Former Golden Eaglets Coach Emmanuel Amunike and Super Eagles Technical Adviser, Gernot Rohr will arrive Rabat, Morocco on Saturday for the CAF ‘World Cup’ Workshop. Amunike was a member of the FIFA Technical study group at the just concluded 2018 FIFA World Cup hosted by Russia. 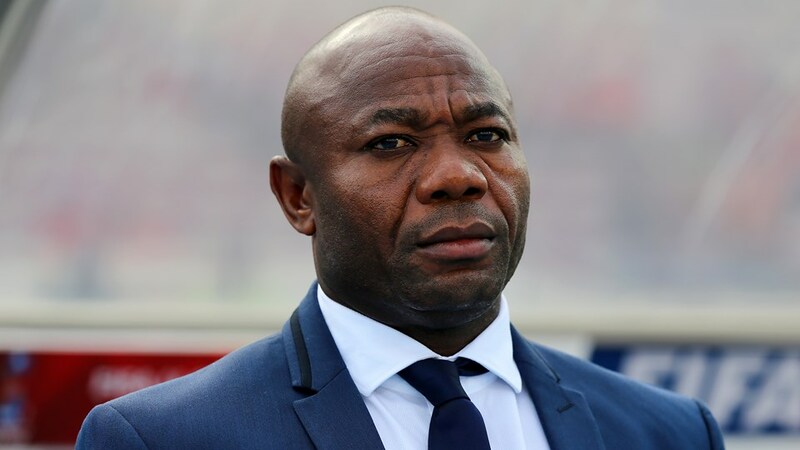 The Spain-based Amunike revealed this to ScoreNigeria earlier on Friday that he will be attending a conference to discuss the way forward for the game of football in Africa. “I will be attending a conference starting from tomorrow mainly to discuss the five representatives of Africa to the World Cup and the way forward for African football.